We no longer promote Planet 7 Casino. For our list of safe accredited online casino sites visit here. After the substantial welcome bonus, Planet 7 Casino continues to offer generous promotions and competitions to players. 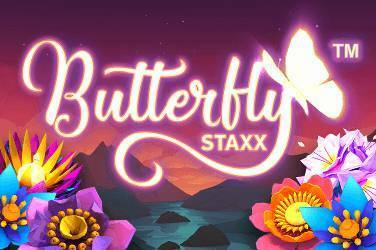 Some of these are geared towards deposit methods and or types of games such as the Wire Transfer Bonus Modifier and the Slot and Table Games Special bonuses, respectively. Monthly, themed promotions (such as the Small World – Big Planet) add a little bit of an interstellar experience to the mix by granting players additional match bonuses. 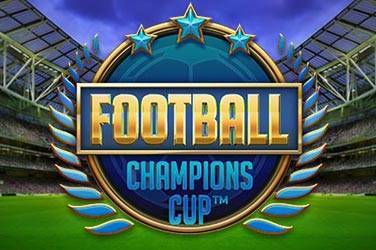 These bonuses are usually larger than the average offer, and granting VIP players with even more ways to win. Welcome Deposit Offer: 8 X 100% match offers up to a total of $7,777. The first is up to $777 with bonus code 1Planet. The other 7 are all up to $1,000. 30x wagering requirements and 60x for table games. These games are excluded- Baccarat, Craps, Roulette, Pai Gow Poker War, Sic Bo and network progressive games. 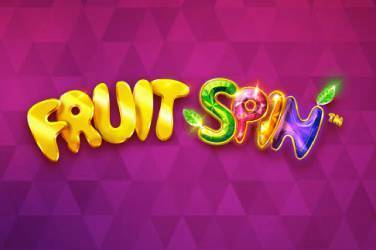 Ongoing Deposit Bonus: Monthly bonuses such as 200% Slots and Keno bonus, with a wagering requirement of 30x- bonus code SPACE200. 160% bonus with a 10x wagering requirement with code PLANET160. 300% Slots and Keno bonus with a 15 wagering requirement- bonus code Galactic300. Sign Up Bonus: No, but if you have deposited at least $200 during the calendar month you are credited at least a $50 Free Chip. Bonus Terms: Although most bonus offers at Planet 7 Casino are attached to a play-through requirement, some of them offer no play-through as well as a no max. cash-out limit, like the 290% match bonus offered to loyal slots and keno players. Cashbacks: Weekly cashbacks are awarded with a 30x wagering requirements and 60x for table games, excluding Baccarat, Craps, Roulette, Pai Gow Poker War and Sic Bo. VIP Loyalty Program: A five-tier system that rewards players the more they play. Perks include and depends on what level you are at: up to $50,000 monthly insurance, special-day gifts, and 1 comp point for every $2-$10 wagered. Payouts: There are 2 payout options Express-approved within 3 days and Standard-approved within 7-10 days. Payments are made within 10 business days after approval for both Express and Standard. Withdraw Methods: Players can choose between the following three withdraw options at Planet 7 Casino: NETeller, BankWire and BankChecks. Maximum Withdraw Amounts: Maximum cash out is $2,500 per week, except for certain promos, which have no limits. 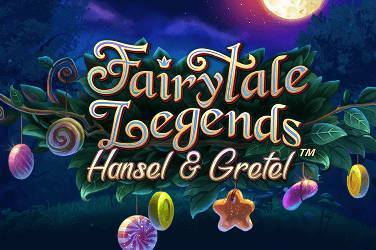 Games Available: Over 150 different games such as Video slots, including new releases like: Pirate Isle, Treasure Tree and Cash Bandits. 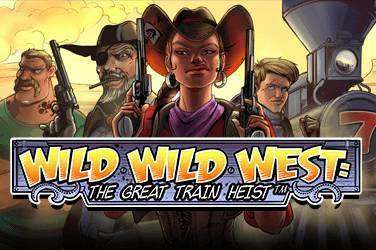 Slots such as Aladdins Wishes, Aztec’s Treasure, Cash Bandits, Derby Dollars, Enchanted garden and The Three Stooges. Favorites such as White Rino, Lucky Last, Naughty or Nice and Texas Tycoon. Table games like Craps, Blackjack, Suit’em Up, Super 21, Texas Hold’em Bonus Poker, Let’em Ride and Roulette, as well as Video Poker, Sic Bo and Keno. 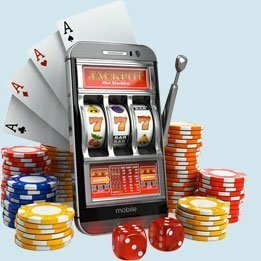 Customer Support: Players can address their concerns, questions or queries to the Planet 7 Casino customer support team via live chat or phone. It’s slick, it’s modern, and it keeps players wanting more. Planet 7 Casino offers variety, enough change so as to not stagnate, but not too much to put players off, and multiple winning opportunities in the form of promotions, competitions and bonus offers.